It seemed like the talented team behind Belleville Brûlerie was holding out from opening a traditional retail business. 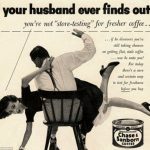 Many of the city’s finest cafes already relied on their beans. 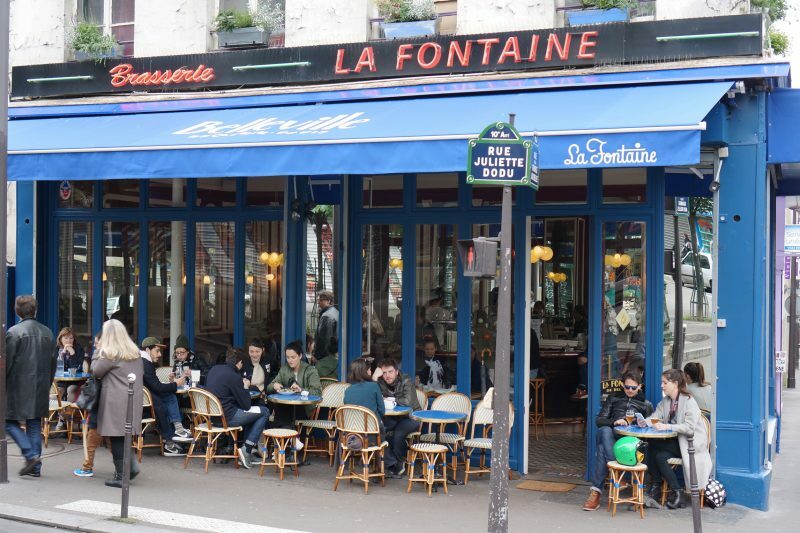 But in 2016, owners Thomas Lehoux and American expat David Nigel Flynn proved to their fans in the Tenth that their wait was not in vain: La Fontaine De Belleville became the first contemporary specialty cafe to open in Paris in the style of a traditional Parisian cafe. The classically styled corner spot is filled with the vintage charm (and delicious food) you’d expect from the city – replete with a smoker-filled patio – but with, in a new twist, brilliant coffee alongside. And there is wine. 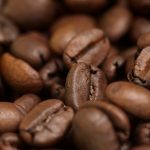 Kopipedia.com adalah sebuah sudut maya yang bercerita tentang Kopi, diolah secara ilmiah dengan rasa jurnalistik, beraroma syahdu soal bercinta dengan Kopi. © Kopipedia 2019 | CoverNews by AF themes.